Hamas is currently holding the bodies of Israeli soldiers Hadar Goldin and Oron Shaul, and two Israelis who crossed into Gaza on their own and are still being held. Hamas has been using these living and deceased hostages as bargaining chips in an effort to force Israel to release Palestinians in Israeli prisons convicted of terrorism. This is contrary to international law and offends any sense of morality and ethics, and it cannot be the basis of any negotiations between Israel and Hamas. The international community, including states such as Turkey and Qatar that have influence with Hamas, must demand and pressure Hamas to return these hostages unconditionally. 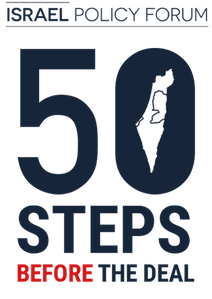 Not only is this required by any objective sense of basic decency, it is also contributing to the humanitarian crisis in Gaza due to domestic political pressure from the hostages’ families on the Israeli government not to take any steps to improve conditions in Gaza until the Israelis are returned. The clip, in which Mengistu’s mother Agernesh and brother Ilan ask for Abera’s release, had been given to a delegation of the Physicians for Human Rights organization, (PHR) which was later informed by sources that it had been in turn handed to the captive. 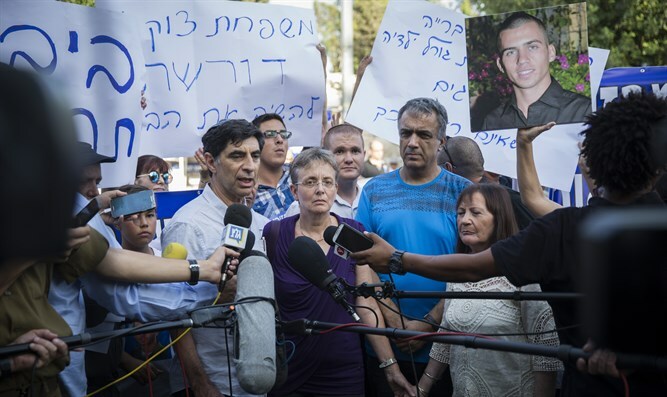 The family, who live in the southern city of Ashkelon, not far from the Gaza border, had traveled to Geneva to meet with diplomats and groups and appeal to them to put pressure on Hamas “to do the right thing,” Gashao said. “They can help this go beyond politics. It is a human rights and a humanitarian issue,” he said.